Internet service providers can recover some of the costs of helping movie companies and other copyright holders find illegal downloaders, the Supreme Court of Canada says. 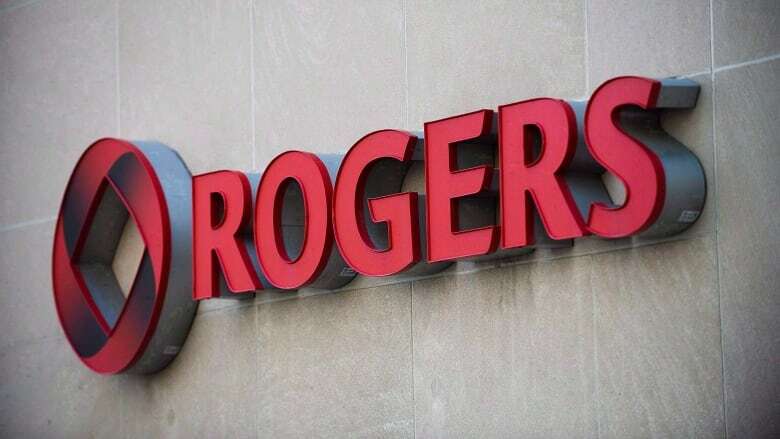 In a 9-0 decision Friday, the high court sided with Rogers Communications in ruling that the companies pursuing copyright violators should reimburse service providers a reasonable amount for the effort of looking up subscribers suspected of breaking the law. The decision could end up saving Rogers and other internet providers many thousands of dollars, but the Supreme Court said the appropriate fees should be decided at a future Federal Court hearing. The Supreme Court ruling is "an important win for our customers and millions of internet subscribers facing open season on their personal information," said David Watt, Rogers senior vice-president of regulatory affairs. In writing on behalf of eight of the members of the Supreme Court, Justice Russell Brown noted Rogers undertakes an eight-step manual process to comply with such an order. But he indicated it was unclear how many of those steps Rogers must already carry out at no cost under the law as part of its routine functions. Brown said Rogers and other service providers are entitled to "reasonable costs of steps that are necessary to discern a person's identity" using the records it is required to keep. He added that while these costs "may well be small," it is impossible to determine them based on current evidence, meaning a fresh Federal Court hearing must be held to assess fees a provider can charge.